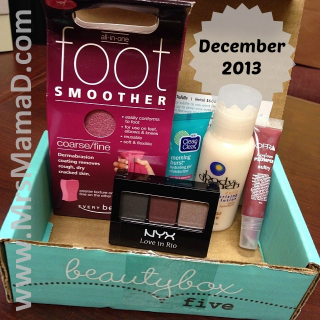 So I signed up for my first ever Beauty Box 5 in mid-November and it arrived in mid-December. I know I am so late with getting it posted, but I like to actually try and use the products a little bit before critiquing and with the holidays, it's just been crazy. Beauty Box 5 is $12 a month ($10/month if you do it in 3 month increments which is what I did) and the thing I like about it, is that you are always guaranteed 5 products. No matter what. I had Birchbox in the past and just didn't feel like I was getting my moneys worth, so I cancelled that after about 6 months. Then I heard about this one and decided to try it. The first product is by NYX Cosmetics and it is the "Love in Rio" eye shadow palette in the "En Fuengo." The three colors are gunmetal, plum and silvery lilac. 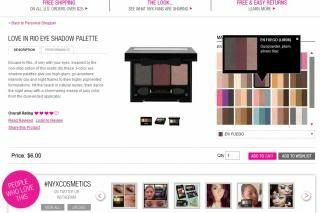 I am a newbie to NYX products, but after trying this palette, I found myself on their website adding different things to my wishlist. The plum is by far my favorite. The silvery lilac is more of a light brown that gives off more of a shimmer than a color, and the gunmetal is a dark grey color that goes on heavy, so you have to be careful when applying. Retail price is $6.00. 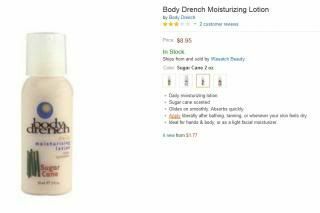 The second product is by Body Drench and it is the daily moisturizing lotion in Sugar Cane. 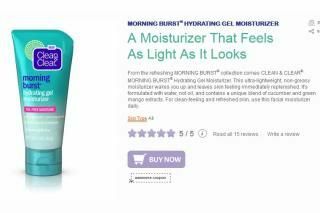 I absolutely love this lotion and this scent. I can't say enough good things about it. I do want to try the other scents, but I would definitely try Sugar Cane. Retail price is $8.99. The third product is from Ofra Cosmetics and it is the Sultry lipgloss plumper. I am usually not a fan of lip pumper. They make my lips tingly and red and the color that the gloss or lipstick is supposed to give off gets over shadowed by the redness of my lips. I loved the color initially when I tried it, but the same thing happened, so I only tried it that once. Retail price is $12.95. 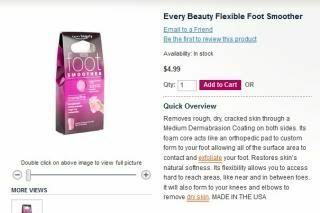 And finally, the fifth product is by Every Beauty and it is the Flexible Foot Smoother. The great thing about this is it is more flexible than a pumice stone, but I'm not sure if I like the texture better or not. Retail process is $4.99. I got 4 full size products, and one trial size product. 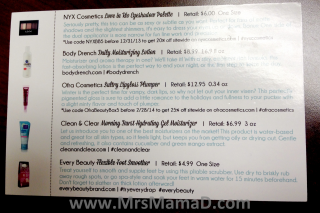 I have used and will continue to use 4 out of 5 of the products. The overall retail price of this box is $39.92, which I thought was FANTASTIC. I'm also thinking of trying Ipsy, too, which is more make-up oriented I believe. Anyone do either BB5 or Ipsy? How do you like? Beauty box is definitely at a price I could justify. Maybe I'll try it later!